In the last few weeks, the White Sox have had some struggles. It started when they lost two out of three against the Texas Rangers. Especially the one game where they where up 11-6 and lost, that game might have hurt them the most. Considering since that devastating loss the White Sox have gone 3-7. 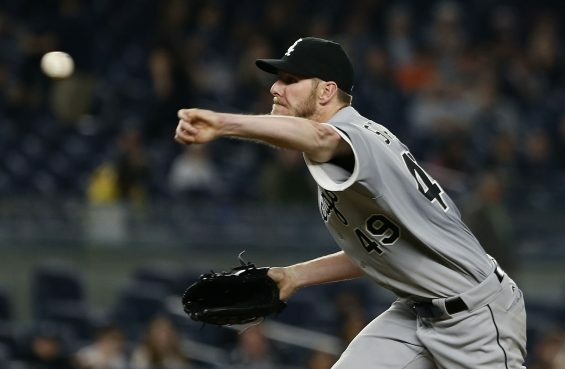 The pitching and the bullpen were struggling with the exception of Chris Sale. Recently, the pitching seems to have gotten back on track, but now the offense has sputtered. They have scored seemingly scored 1, 2, or 3 runs and left men in scoring position, it has been painful to look at. Jose Abreu has struggled badly, he has been striking out with the bases loaded or he has been hitting into double plays. It’s been a terrible stretch for this team, but somehow they have kept a 2.5 lead over the Cleveland Indians as of Monday. 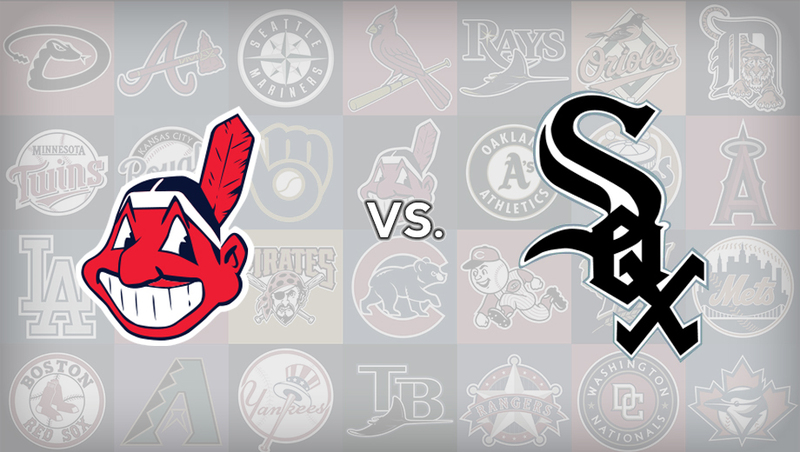 Speaking of the Cleveland Indians the Sox start a series with them on Monday, Monday will be a doubleheader and would be very nice to win both of those games, but if we split that would be fine as well we will keep our 2.5 game lead. With Chris sale going Tuesday, that should be a good win to have so it will be important to win at least 1 game of the Doubleheader. It is an important stretch for the White Sox they are playing division opponents eleven games in a row including the doubleheader. We already lost two out of three against the Royals, we won the game on Sunday 3-2 and hopefully we can build on that win going into Mondays doubleheader. The White Sox are a legit team who are having struggles right now. Some people think that this team is regressing and going back to the team of the last few years. I do not believe that, I believe we are having some struggles right now, The pitching was struggling, but now it is getting back on track, the offense is struggling in a major way right now. If we can get Jose Abreu back on track and tinker the lineup slightly I believe this team can be there in September, win 90 or more games and go to the playoffs. Where they will be a force to be reckoned with. Abreu successfully adjusted to being pitched differently in 2014 and 2015, and his work ethic has been consistently praised by coaches and teammates throughout his 2016 doldrums. 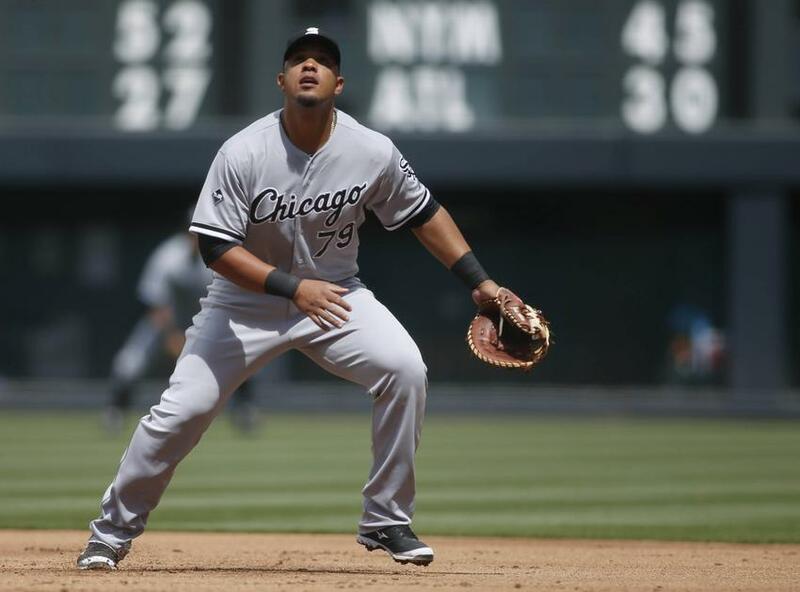 Maybe getting the day off Sunday will provide the spark Abreu needs to get locked in. Once Jose gets out of this slump I do believe the White Sox offense will be locked in. Hopefully we will find out tonight.